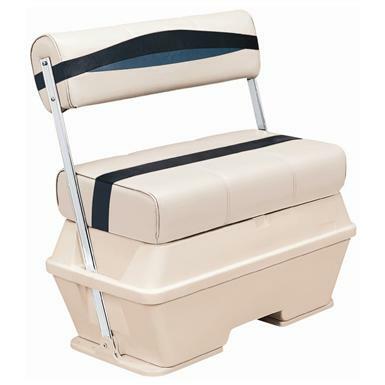 Wise® Premier Cooler Flip-Flop Pontoon Seat. A refreshing addition to your pontoon's seating! Modern color and style, premium materials, and handcrafted quality combine to make this the ultimate seating upgrade for your pontoon! 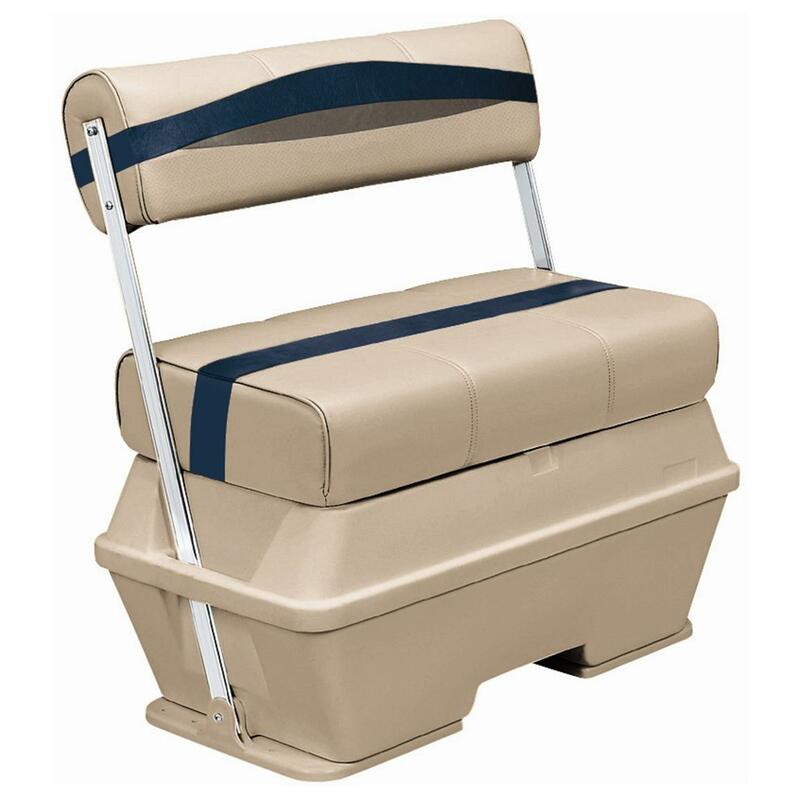 And the built-in cooler means you're never more than few seconds away from your favorite beverage. Measures 34 3/4"h. x 32"w. x 18"d.